Do Air Purifiers Really Work for Allergies? Yes. But not all air purifiers. Only air purification systems utilizing true HEPA filter technology (NOT those labeled ‘HEPA-style’ or ‘HEPA-type’) can help you find allergy relief. True HEPA filters with a MERV rating of 17-19 range are the only kind of filters that can remove 99.97% of allergen particles 0.3 microns in size (7-times smaller than a human hair). HEPA filters remove contaminants 3 ways, absorbing them by impact, sifting them out as they drift in the airstream, and trapping them by diffusion as particles crash into each other and are pushed into the filter. Allergens that are blown or carried into your home on clothing and shoes eventually buildup on surfaces like carpet, upholstery, bedding, draperies, and more. When you disturb these areas, they are redistributed through the air, irritating your sinus passages and making you feel worse. Adding a whole house air purifier or UV air purifier to your heating, ventilation, and air conditioning system can trap these airborne particles, preventing them from going back into the air where they will be inhaled by you, aggravating allergy symptoms. What Type Of Allergens Can True HEPA Filters Remove? The sixth leading cause of chronic illness, allergy symptoms can result from numerous irritants commonly found within the average home. Working with heating and cooling units, a whole house air purification system with a HEPA filter can help reduce allergy symptoms by removing common allergens from the air throughout your home, including…. Wouldn’t A Portable Model Be Cheaper & Easier? Adding an air purifier to your HVAC system and popping in a high-efficiency HEPA filter can help clean the air throughout your home, rather cleaning only a single room as with a stand-alone unit. Portable units can’t purify air through walls. You would have to add an air purifier to every room in your home to get the same benefit as whole house filtration. Start doing the math, and you’ll quickly discover a whole house air purifier costs far less than a mass of smaller, low quality, portable units, many of which are purchased in sizes too small to offer adequate filtering capacity per square foot. 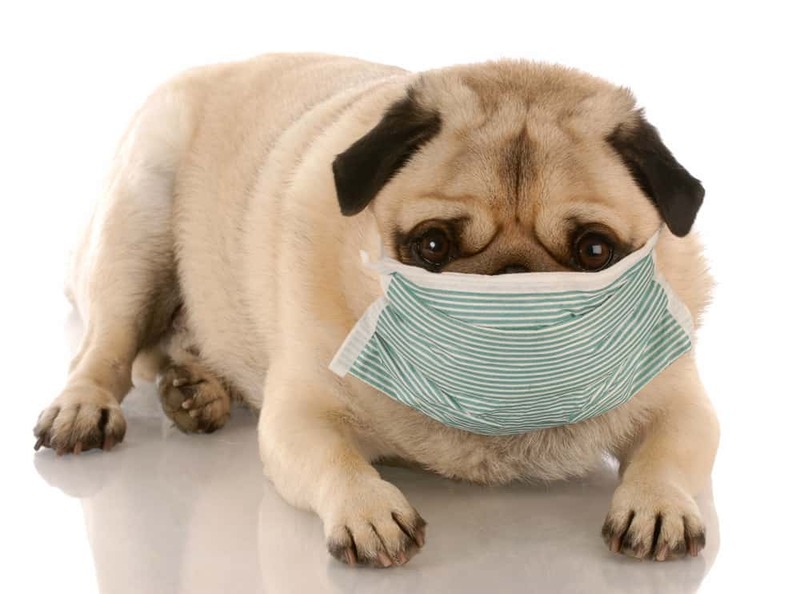 Looking for an HVAC installation service that can help you fight your seasonal allergy woes? Kick allergies to the curb once and for all with the help of H&H Heating & Air Conditioning today.